Crownhouse Technologies Limited provides a versatile range of ROVs and tooling to support exploration and production drilling programmes. 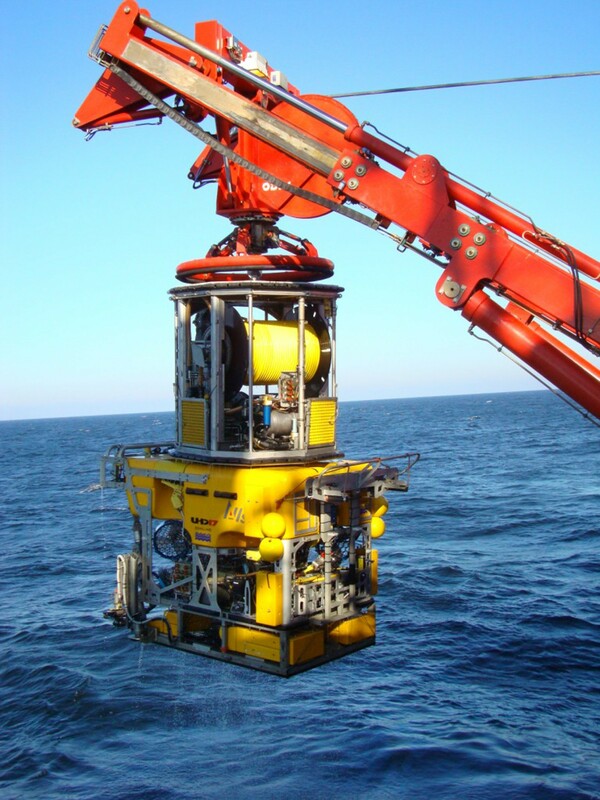 From eyeball ROVs on shallow water jack-ups to heavy work class ROVs with extensive tooling packages on deepwater drilling vessels, we have the resources to suit your needs. Crownhouse Technologies Limited is essentially a drilling company that aims to provide companies with products and services that will support their operations in a safe, efficient, practical and profitable manner. Copyright © Crownhouse Technologies Limited 2017. All rights reserved.